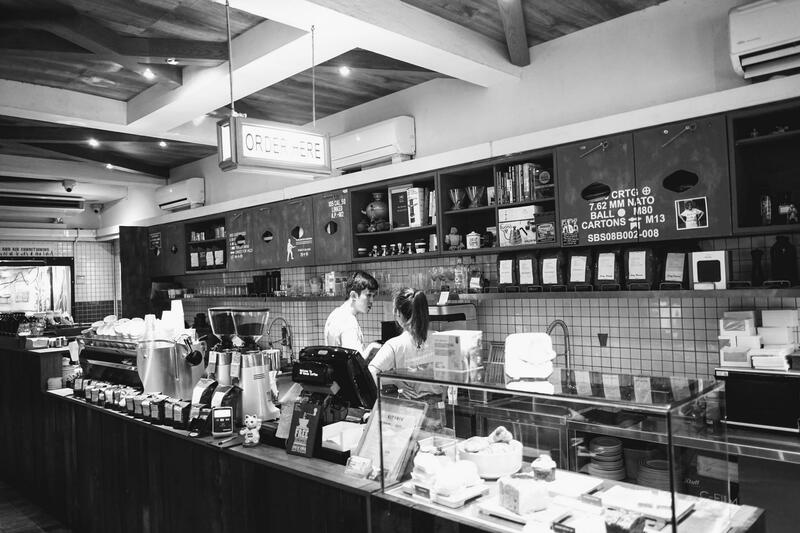 Today I’m ordering my coffee at Forty Hands — a charming sweet little cafe located in Yong Saik Street in Singapore. There’s something about drinking coffee from a freshly roasted from freshly grounded beans. For the past three years it has been a morning ritual — waking up, grinding up the coffee beans while basking in that aroma and sort of allowing myself to indulge in that cup of coffee. Working from a cafe I’m often reminded by the very essence of a community. The simple act of being able to gaze at or ignore people who are likewise able to gaze at or ignore you is indeed the very essence of a community.